Information on our 2019.20 Season Coming Soon! Purchase subscriptions online below or call 202.362.3606 X605, Monday – Friday 10AM-4PM. Please use the form that is sent by mail. There is no online renewal form for this season. Enhance your experience: Become a Donor! The Nutcracker tickets are on sale at ticketmaster.com. Tickets are also available at each venue’s box office (you may enjoy reduced fees for in-person sales). All programs and artists subject to change without notice. I’m a subscriber and am waiting for season tickets. When should I expect information? A welcome packet with information about the season and details about tickets was mailed at the end of August. If you do not have your packet, please call us at 202.362.3606 X605 (Mon-Fri 10AM-4PM) or send an email to subscriptions@washingtonballet.org. Your renewal form and a season brochure was mailed in mid-April. You may renew by mail (3515 Wisconsin Ave, NW, Washington, DC 20016) or by calling 202.362.3606 X605 (Mon-Fri 10AM-4PM) or by scanning/emailing your form and payment to subscriptions@washingtonballet.org. There are no online renewals for the 2018.19 season. Call TWB Subscription Services at 202.362.3606 x605. A free season brochure is available. Simply email subscriptions@washingtonballet.org with your mailing address to request one, or view our online version. If the season has already started, can I still purchase a subscription? Yes, pro-rated subscriptions, or Choose-Your-Own (three mainstage productions) are available for the remaining productions in a season. Please call 202.362.3606 x605 for more information. Note that the Thursday Evening series if the most popular series by far. I am not a subscriber but I still want to buy a ticket. How do I do that? 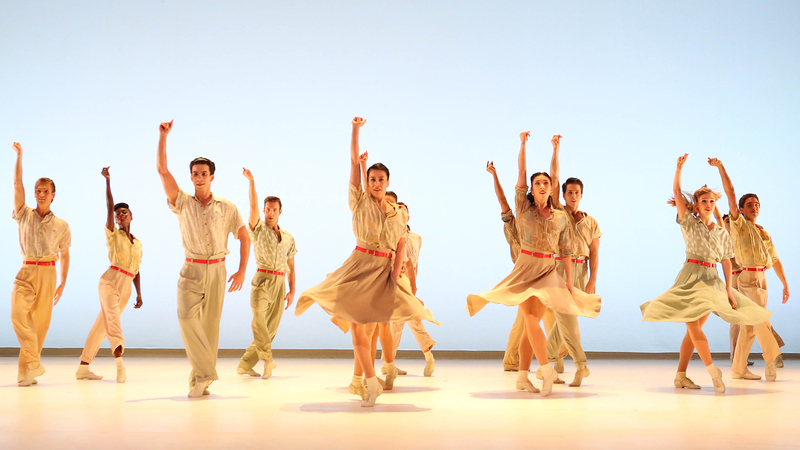 Single tickets to mainstage performances are on sale on venue websites and their box offices. Call TWB Subscription Services at 202.362.3606 x605 and we will discuss with you updated subscription availability options. When I place my order, why can’t I immediately find out where my seats are? To ensure privacy and fairness to everyone who subscribes, we are unable to quote seat locations. Because orders and seating requests are taken while others are being processed, it is not possible to give accurate information on seat availability. Additionally, current subscribers may elect to keep the same seats from one season to the next. These seats are placed on hold for a set period of time and require us to delay the seating of new subscribers. Ticket exchanges are a subscriber benefit. Exchanges may be made within the same production for no fee. Tickets may be exchanged into another production for a $10 fee per ticket. Ticket exchanges need to be completed (by phone/webform/email/mail) by 12Noon on day-of-show (12Noon on Friday for all Friday-Sunday performances). Completed ticket exchanges will be confirmed by email or telephone. For more information, please call 202.362.3606 x605. Call 202.362.3606 x605 Monday-Friday 10AM-4:30PM. Use the online exchange form. Mail your request to The Washington Ballet at 3515 Wisconsin Ave, NW Washington, DC 20016. If you lose your tickets and are a subscriber, please call The Washington Ballet, Monday through Friday between 10AM and 4:30PM at 202.362.3606 x605, and we will reissue your tickets. The new tickets can be picked up at the venue’s Will Call window starting an hour before performance time; a valid ID to pick up your new tickets is required. For single tickets to productions at THEARC Theater, please call 202.362.3606 x605 or visit the show page for the proper link. TWB Subscribers are able to donate tickets. All performance ticket donations must be received by 12 Noon on the day of scheduled performance (12 Noon on Friday for any Friday-Sunday performance). To donate your tickets for a tax-deductible gift, please call 202.362.3606 x605 Monday-Friday 10AM-4:30PM. You can also email your request to donate them to subscriptions@washingtonballet.org, fax your request to donate them to 202.362.1311, use the online exchange form, or mail your request to donate them to The Washington Ballet at 3515 Wisconsin Avenue, NW Washington, DC 20016. For more information, please call 202.362.3606 x605. 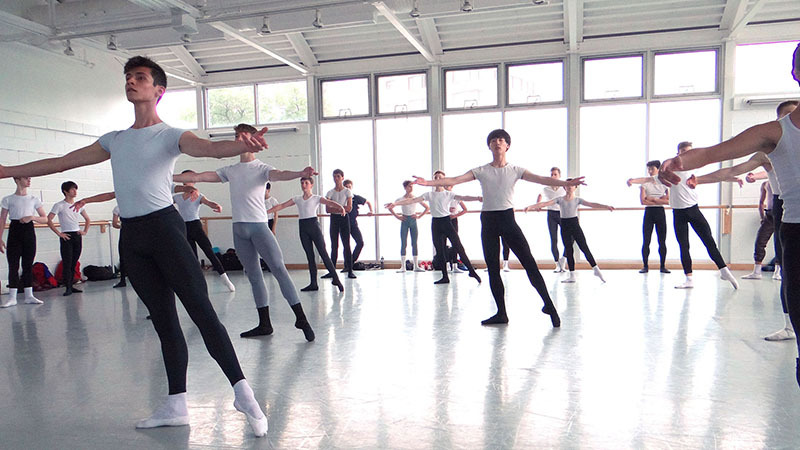 Through a tax-deductible donation, members of The Washington Ballet help in numerous ways by providing pointe shoes for our ballerinas, bringing more than 2,000 DC schoolchildren The Nutcracker, and providing opportunities for students to receive dance training with our extensive scholarship and financial aid packages. 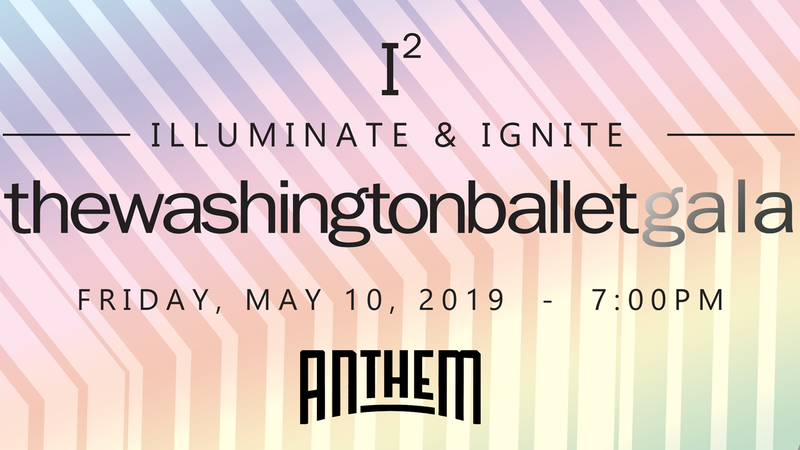 Please contact Taylor Rambo at 202.274.4515 or trambo@washingtonballet.org for more information. Subscribers SAVE UP TO 20% off single tickets PLUS 10% off single tickets to The Nutcracker, additional tickets for performances, and other productions. Additionally, Subscribers are protected from potential single-ticket prices increases for the general public. If you lose your tickets, please call The Washington Ballet Monday through Friday between 10AM and 4:30PM at 202.362.3606 x605, and we will reissue your tickets. The new tickets can be picked up at the venue’s will call window starting 30 minutes before performance time. As a subscriber, you have the ability to retain seats or upgrade seating before new subscribers are assigned seats, provided that established order deadlines are met. Click the How to Subscribe tab to subscribe or email subscriptions@washingtonballet.org. Ticket sales for all TWB performances, including The Nutcracker, are final. There are no refunds or exchanges. All programs, artists, dates and times are subject to change without notice. In the rare event that a TWB performance cannot take place due to a weather emergency or another emergency situation, please check our website for frequent updates and more information on options for ticket holders. Please call TWB Ticket Services at 202.362.3606 x605 with any questions regarding this policy and/or to learn about the liberal ticket exchange policy that our season ticket holders enjoy. Please scroll this page above to read the policy.